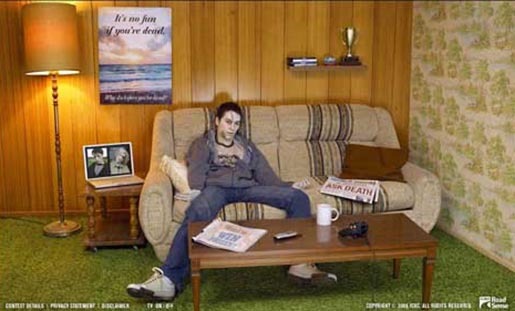 It’s no fun being dead. That’s the message being given to TV viewers by the Insurance Corporation of British Columbia. 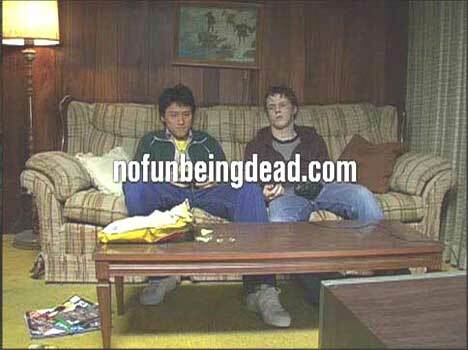 The campaign, aimed at youth aged 18 t0 21, is centred around an interactive website, www.nofunbeingdead.com, and has four TV spots feature four games in which a dead partner is no use: tennis, frisbee, video games and chess. 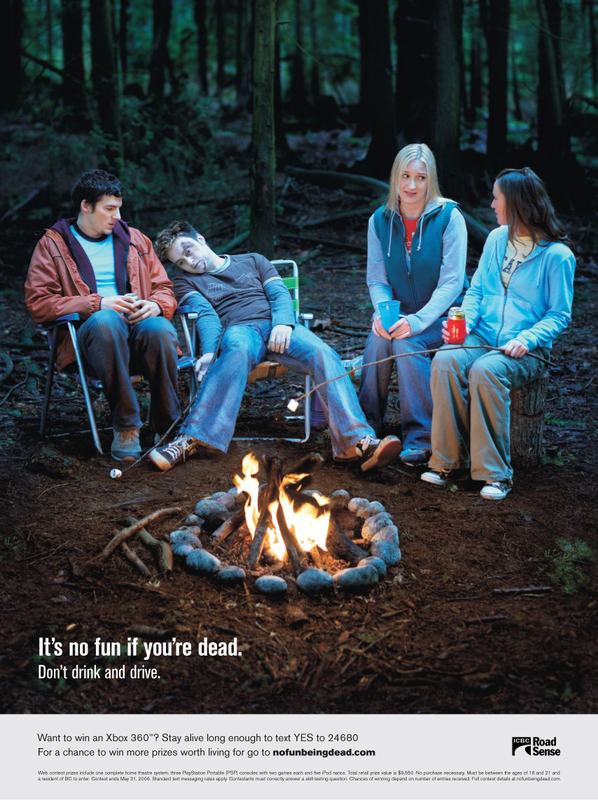 The ICBC press release says that in 2004, car crashes in British Columbia killed 44 youth aged 18 to 21 and injured more than 7,500. Car crashes remain the number one killer of youth, and a leading cause of accidental death for all age groups. ICBC is committed to countering this trend. From March to May, ads will air on television stations, in movie theatres and be posted in clubs, bars and restaurants. 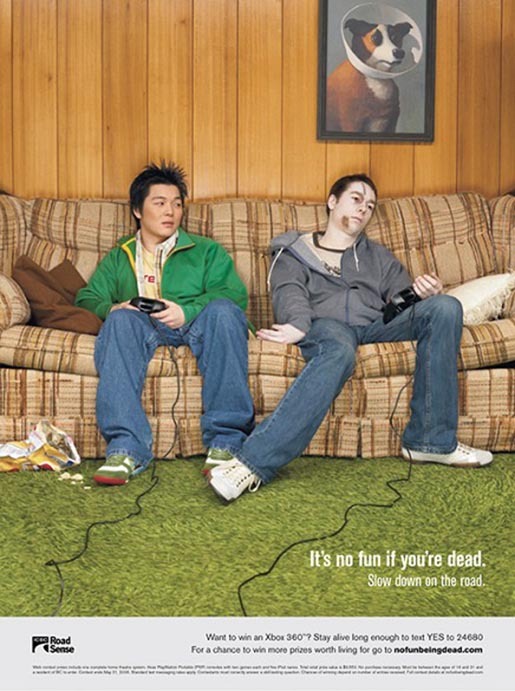 To coincide with ‘It’s no fun if you’re dead’, RoadSense speakers, sponsored in most areas by the ICBC Autoplan Brokers, will be traveling around the province to share their stories with youth of how a crash has dramatically changed their lives. The campaign was created by Wasserman and Partners, Vancouver, by creative director Darren Warner, art director/designer Lisa Lebedovich, copywriter Steve Zaozirny, account supervisor Sean Weller, agency producer Shelley Stevens. Flash development was done at Evolving Digital. Filming was shot by director Aleysa Young at Untitled Films, Toronto. Editing was done at JMB Post by Don Macdonell. Photography was by Anthony Redpath at Redpath Studios. Sound was produced at Wave Productions.